A poison sumac is a deciduous, woody shrub. It is usually found in wet and swampy areas. Some of them can be found on hardwood and pinewood forests. picture 1: A severe allergic reaction to poison sumac. picture 2: Differentiating the leaves of plants/trees that cause severe allergic reaction. picture 3: A poison sumac plant. picture 4: Poison sumac rashes and their development as time passes by. 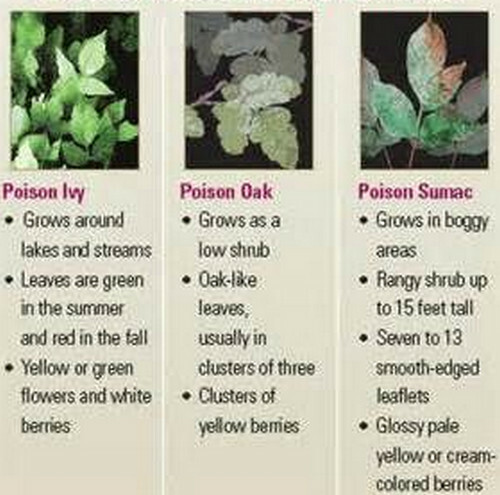 picture 5: Some of the most poisonous plants in the world. 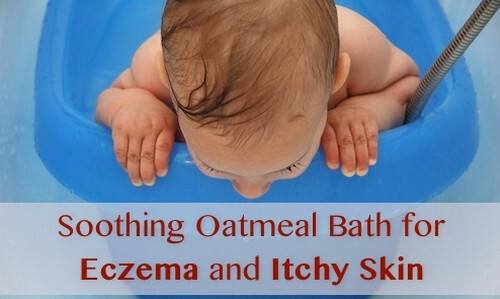 picture 6: Oatmeal bath, one of the natural remedies for poison sumac rash. 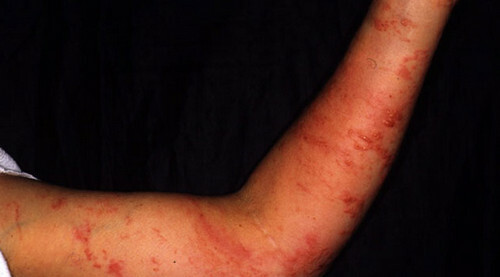 What does poison sumac rash look like? Urushiol is the poisonous substance present in poison sumac. If any parts of the plant are bruised or damaged, it will release a poisonous oil called urushiol. If it gets in contact with the skin it will trigger an allergic reaction. What should you do if you are exposed to poison sumac? The most important thing to do is to immediately remove the oil from your skin. To do so, you need to thoroughly wash your skin with soap and water. Make sure you use cold water. Using warm water can spread the oil to other parts of the skin. 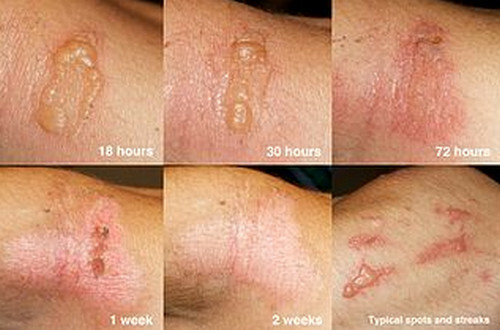 As with the poison sumac rash, there is nothing you can do to make the rash go away. You need to patiently wait for the symptoms to subside on their own. 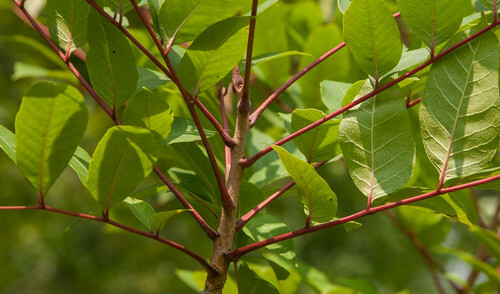 If the poison sumac rash affects nearly half of your body or if you have a high fever, then you should immediately contact your doctor. The doctor will prescribe drugs that can help reduce the fever and alleviate inflammation. 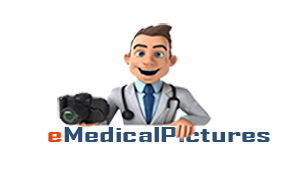 If you can't help scratching the rashes and you feel like the rashes are infected, then all the more you need to see your doctor for an antibiotic prescription. Some people may experience severe allergic reaction such as swelling of the face and difficulty breathing.